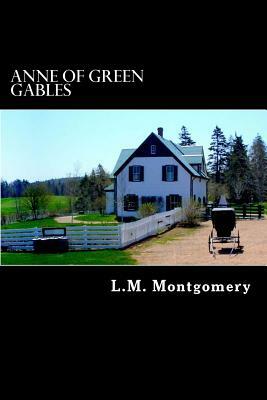 Anne of Green Gables is a bestselling novel by Canadian author Lucy Maud Montgomery (November 30, 1874 - April 4, 1942). Written as fiction for readers of all ages, since the mid-twentieth century, the literary classic has been considered a children's novel. It recounts the adventures of Anne Shirley, a young orphan girl sent to a middle-aged brother and sister who have a farm on Prince Edward Island, and who had intended to adopt a boy to help them. The novel recounts how Anne makes her way with the Cuthberts, in school and the town. Since publication, Anne of Green Gables has sold more than 50 million copies, and has been translated into 20 languages.